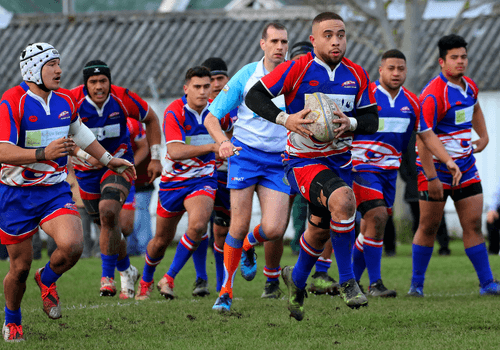 Premier 1’s – Grand Final REMATCH! 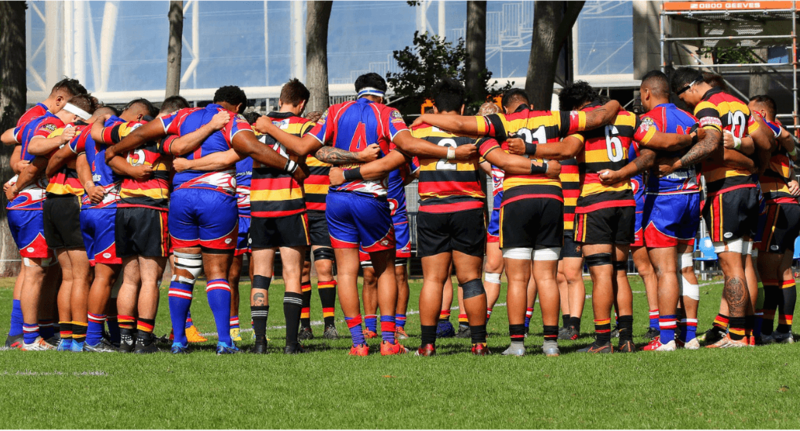 Prem Colts – Harbour Colts take down Dunedin! 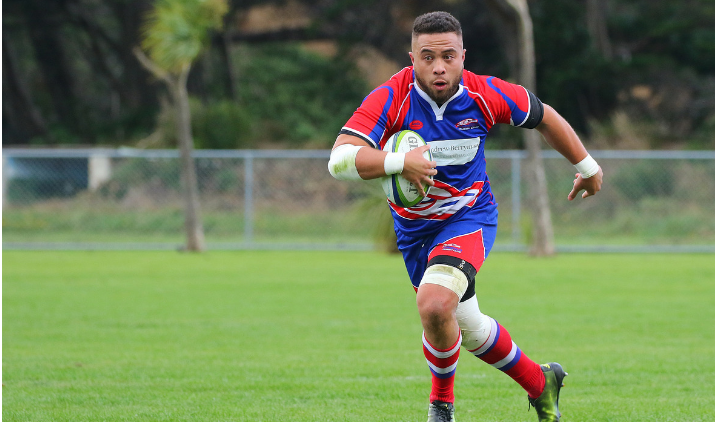 Harbour Prem colts have recorded their first EVER victory over Dunedin prem colts! 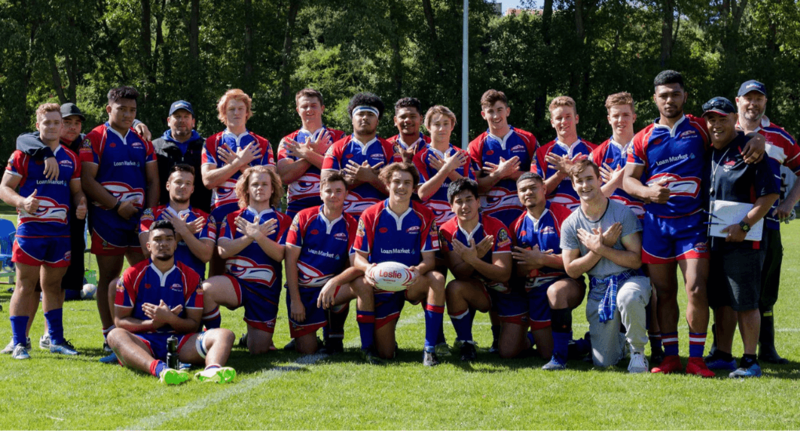 The Harbour Hawks Premier Colts in 2019 look like the real deal! 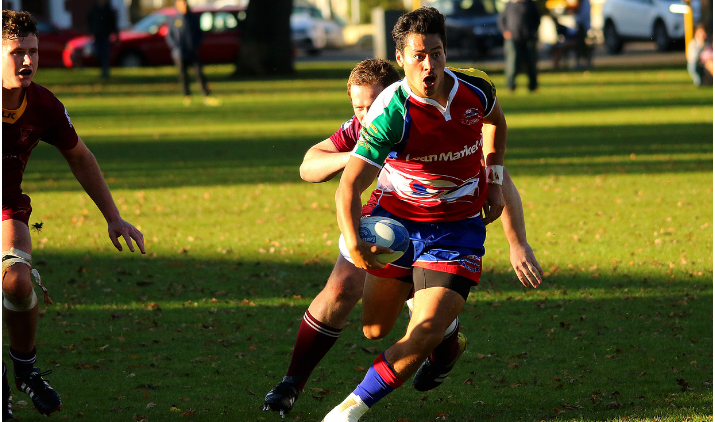 Patelesio Tomkinson was named last night Otago back of the year. 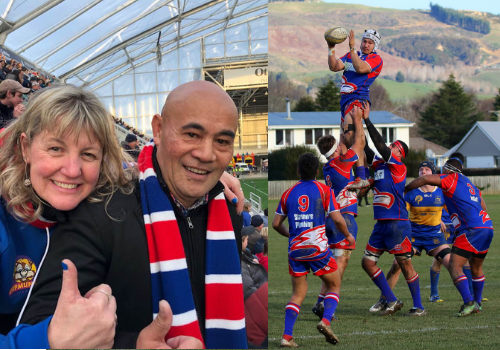 Awesome news out of the Hawks nest that Ryan Nicholas has decided to come back to coach the Premiers in 2019. 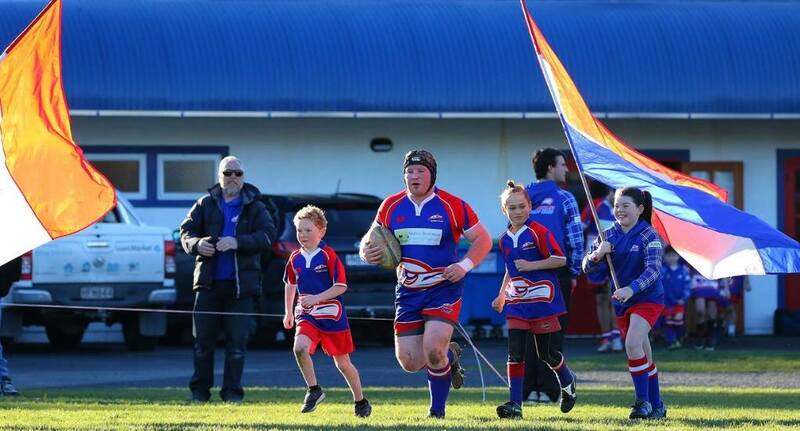 Great to see the hawks boys getting selected for higher honours. 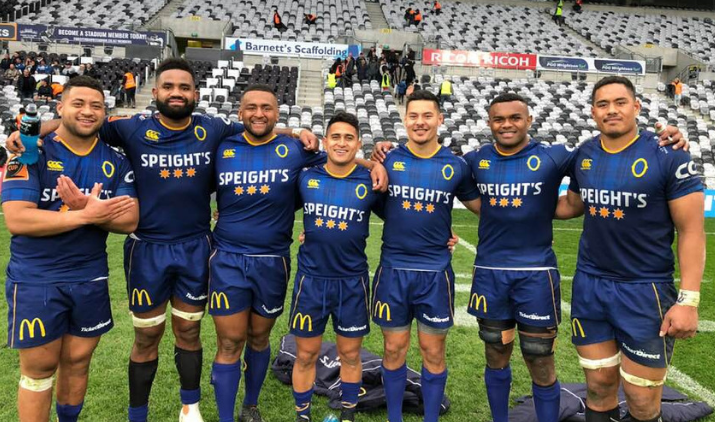 Good work Sekonia, Chucky, George, Melani, Sio, Ratu and Sione! 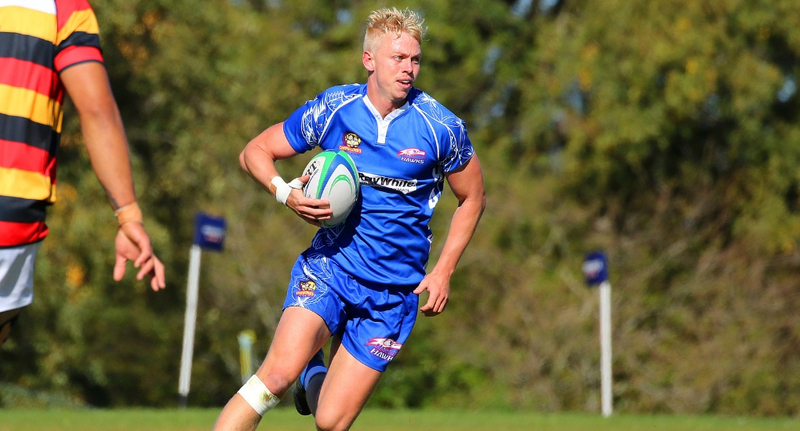 The Harbour 7s kicked off their campaign last week with 2 wins and 1 loss.